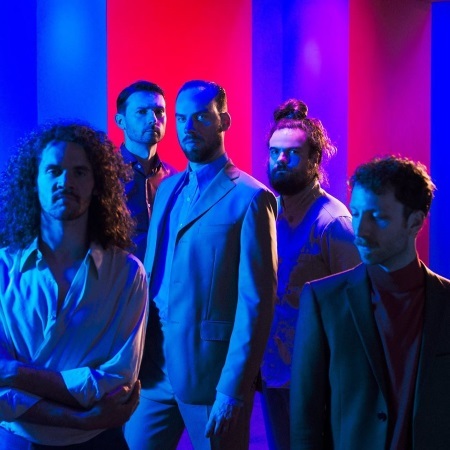 Dutch rockers De Staat serve a spicy mix of dance, rock and electronics on their new single Kitty Kitty. \The song has gone quite a few (lyrical) changes during live shows, and since it is tight but loose the track can be taken for extended rides in the future. Don't be surprised when they keep it going for at least ten minutes or so. Kitty Kitty is available from the usual digital outlets. Catch them live @ Open Air Gampel festival in Switzerland on August 16: Lowlands in Biddinghuizen, The Netherlands on August 18 and Bucovina Rock Castle Festival in Sucevei, Romania on August 24.